When it comes to science, there is one thing that attracts everyone’s attention, and that is Uranus. Back in 1781, William Herschel discovered Uranus and the world hasn’t looked back ever since. Everyone wanted to know more about this magical place that was named by the Latin word meaning ‘heaven’. But some people are more keen to learn about Uranus than the others. 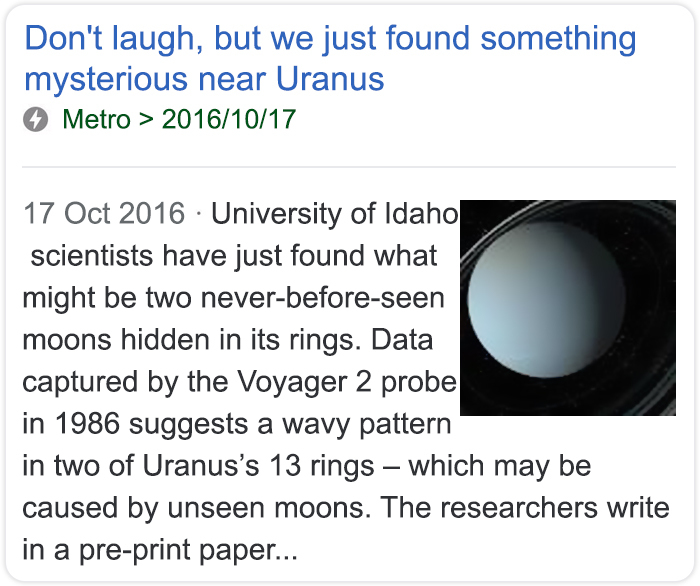 For example, a freelance journalist named Rob Waugh got so invested in Uranus, he became an actual expert in writing articles about it. 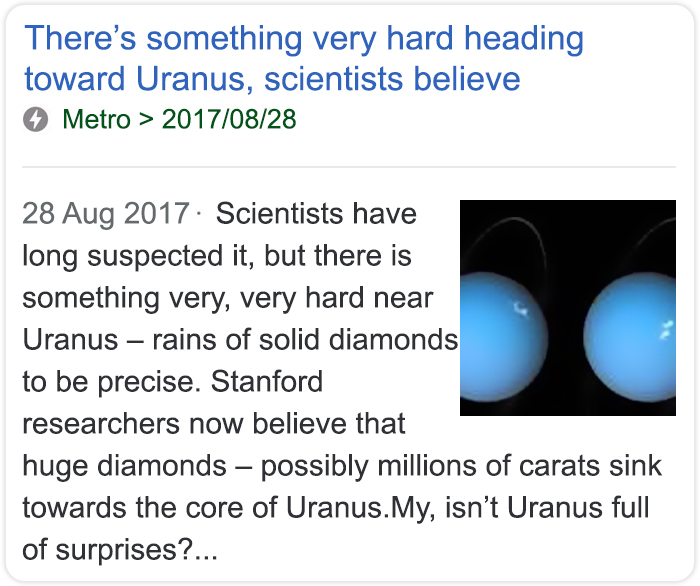 One Tumblr user noticed something incredible about his headlines, and now it’s clear that Rob Waugh is definitely obsessed with Uranus and everything it has to offer. Scroll down to read some of his incredible headlines yourself! 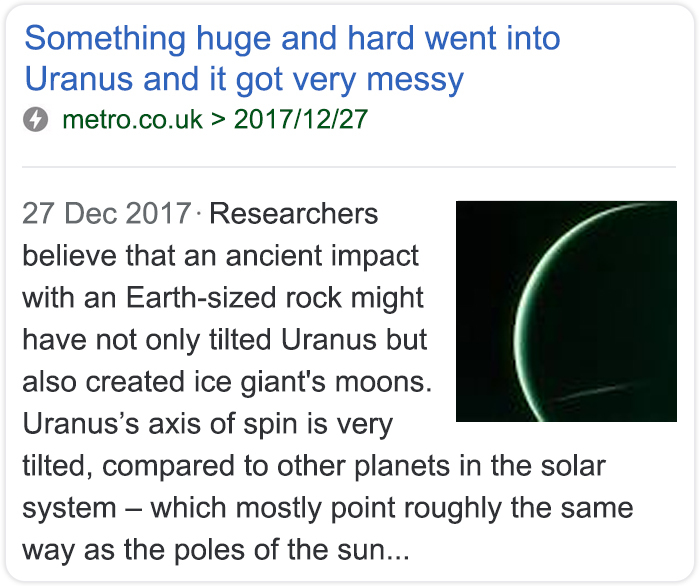 Do you have any comments on Uranus? Please, tell us in the comments! 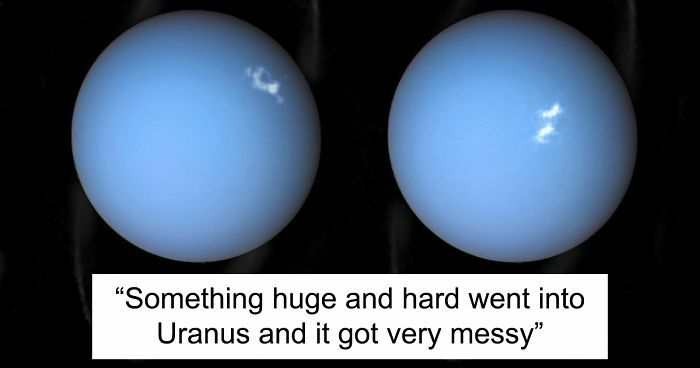 Uranus... So hot right now.